This one features a very courageous police officer in South America who demonstrates The Combat Mindset when he engages two armed thugs in a life and death gun battle at close contact distances. See how this happened and the eventual outcome of his life and death fight. 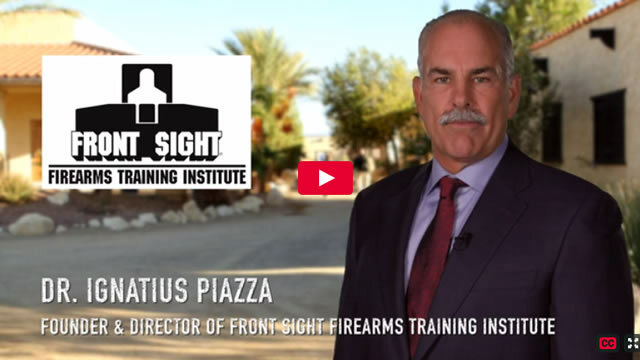 Watch this new Front Sight Reality Check Video and then take me up on my offer to train you freeofcharge, with no strings attached!